I took a tiny break from the blog to prepare tons of new looks to show you! I know you all prefer outfits instead of reviews and today I have this gorgeous leopard dress from Motelrocks I got a while ago in the mail. 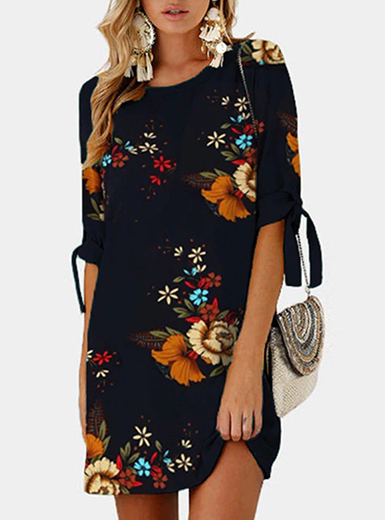 I really love their designs and it's quality is really good, now it's too cold to wear this dress (which is perfect for summer) but I love it a lot and I had to show it to you! I fell in love with it after seeing it over the lovely Maracalli some months ago :D maybe you all already know her, she is one of my favorite girls on ig. I added a classic leather jacket to stay warm, some gold accessories and my favorite platform boots, do you like it? Let me know! you look so stunning in this leopard dress. !